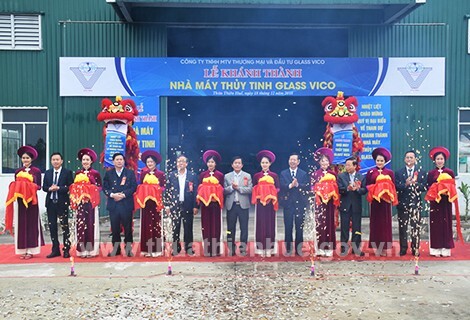 VND 1 billion is the amount recently signed by Vietnam Travel and Marketing Transport Joint-stock Company (Vietravel) to sponsor fireworks for Ky Hoi New Year’s Eve - 2019. 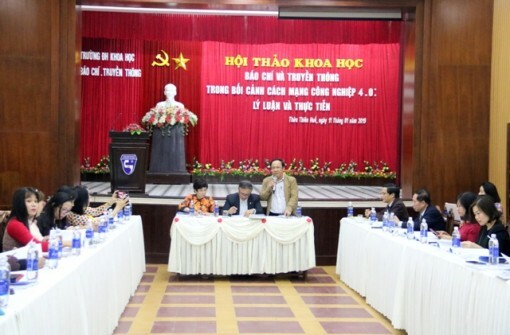 2018 marked the innovation of Ho Chi Minh Museum - Thua Thien Hue in the work of propagandizing and upholding heritage values of President Ho Chi Minh. 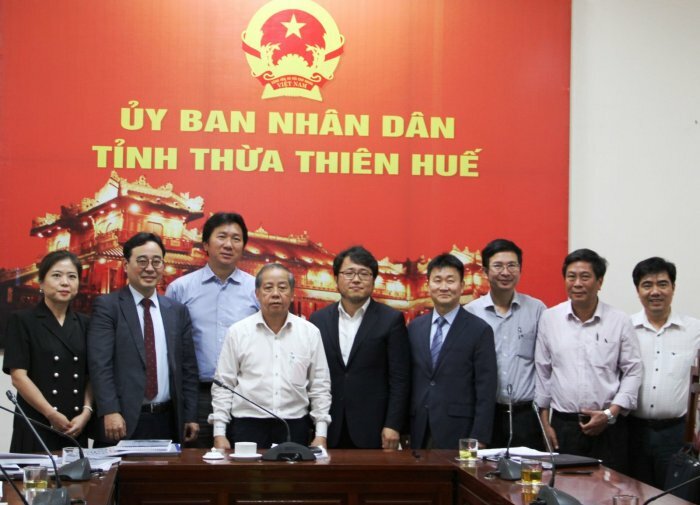 This year, Hue University opens 18 new branches training majors of applied engineering, and those of pedagogy to meet the requirements of new general education. 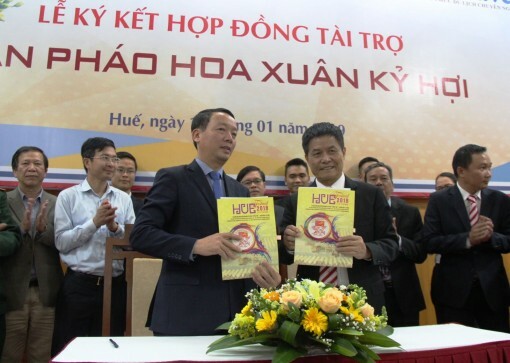 Thua Thien Hue province had two second prizes, two third prizes, and six consolation prizes. 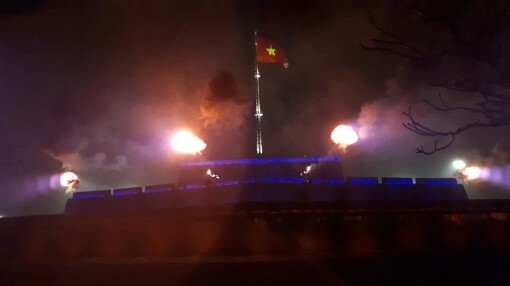 Although the weather in Hue was cold and rainy at the time of shooting the cannons, thousands of people and tourists still went to Phu Van Lau and Flag Tower areas to watch and wish each other a happy new year. 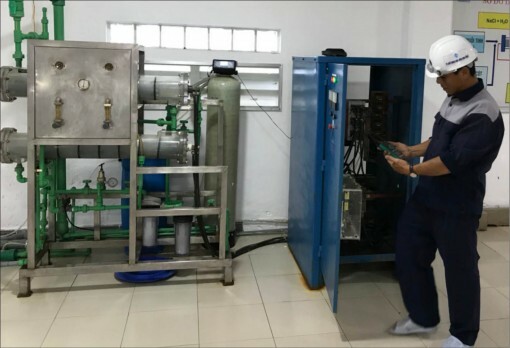 By the time of inauguration, the plant has come into operation and produced stably, ensuring the technical requirements so that the output products meet the huge need of the market at the end of the year to serve the coming Lunar New Year. 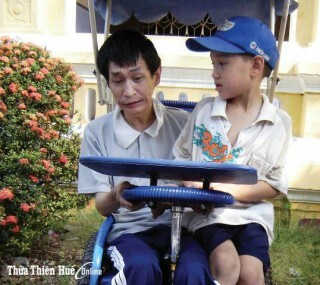 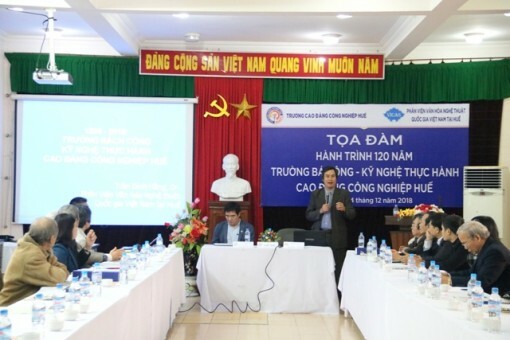 With 31 years of age, 12 years of being a Party member and 14 years of revolutionary activities, Comrade Nguyen Chi Dieu was assigned many important tasks by the Party. 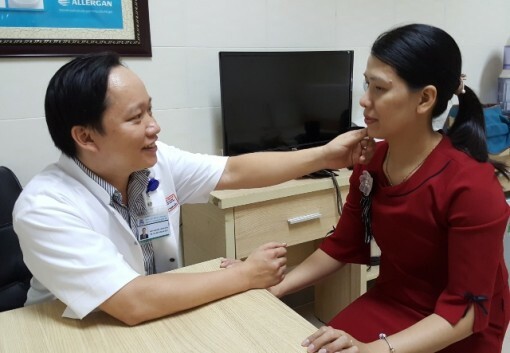 The Hi-tech dermatology unit is equipped with state-of-the-art equipment and the best medical staff trained overseas. "Journey of 120 years of Ba Cong School – Hue Practical Industry School - Hue Industrial College"
Mr. Nguyen Xuan Hoa, a researcher, said that the appearance of the school is not only a simple vocational school but also one of the first elements to build a new city. 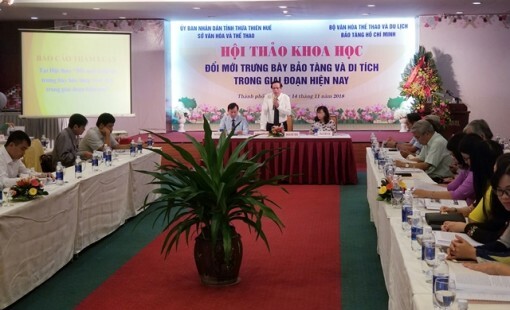 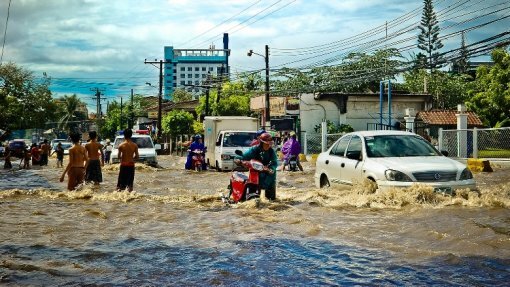 At the conference, basic contents on knowledge of natural disaster risk management and environmental protection were introduced to the delegates. 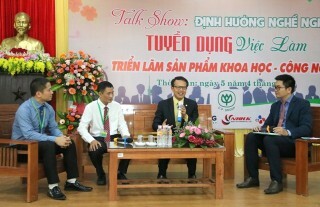 The display of museums should be simple, creating the friendly linking between history figures and living people.
. 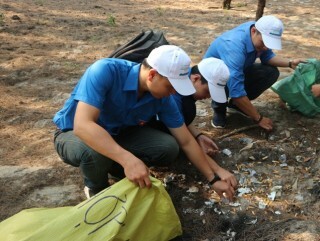 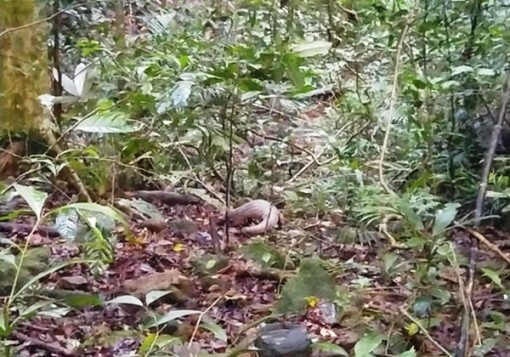 It was found, rescued and handed over to the care center by Thuong Nhat Forest Management Station (Nam Dong), belonging to the Forest Management of Bach Ma National Park, when its members were patrolling.